Born a Yorkshire lass but raised in the West Country, Nikki moved to Chamonix, to ski, serve beer to the locals of Chamonix and dance on bar tops, way back in the Winter of 2004. 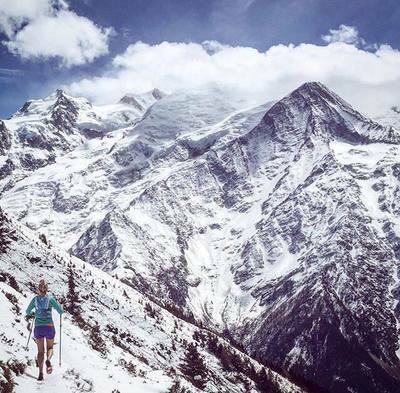 The Winter brought her to Chamonix, but the Summer certainly kept her there. 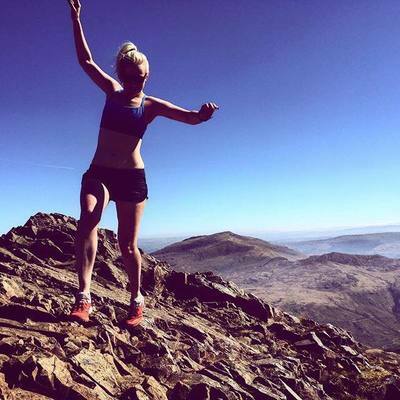 From a family that spent many of their holidays exploring the UK fells, it was only natural that when Nikki grew up she would want to perhaps explore a little further. 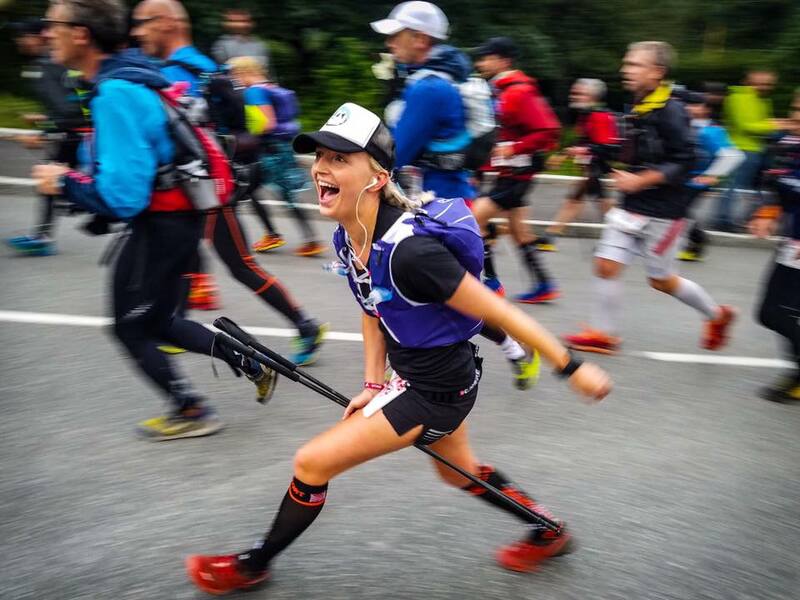 Nikki has worked hard to train and run long distances and has been fortunate enough to have run some incredible races and routes all over the world. This lass is a big fan of making the most of the time we have on this wonderful planet and will always embrace everything about personal achievement, no matter how big or small. Nikki's background in the guided travel industry for nearly 8 years has given her an abundance of experience with the organisation and operation of guided trips, all over the world. Based in Chamonix, she is a fully qualified VTCT Sports Massage Therapist, LiRF Run Leader CiRF Trail/Fell Running coach, UK Mountain Leader & holds a WMT Advanced Medicine certificate. 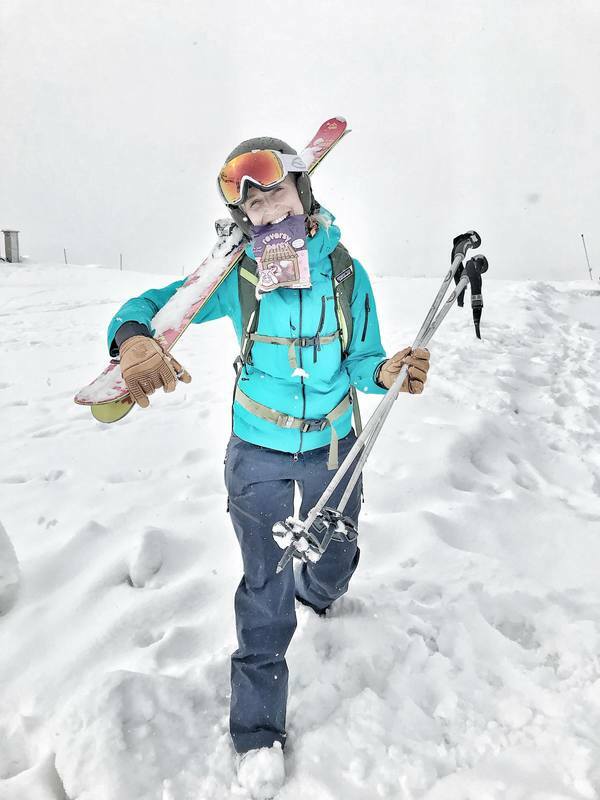 Nikki is a pretty mega chess player, is currently working towards her International Mountain Leader qualification and finalising a diploma in sports nutrition.